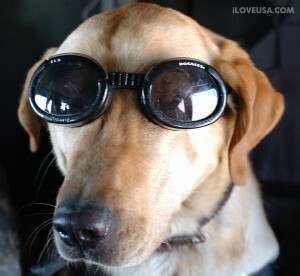 Military dog "Eddie" hops aboard a UH-60 Blackhawk helicopter, along with Iraqi security forces and Soldiers from the 82nd Airborne Division. Can we get a thumbs up for our Hero Dogs?? 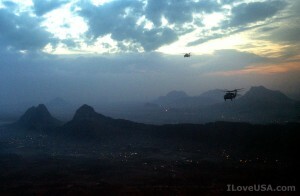 We leave you tonight with this stunning photo of our Blackhawk helicopters flying over Afghanistan as night falls. Stay safe and we'll be back in the morning! 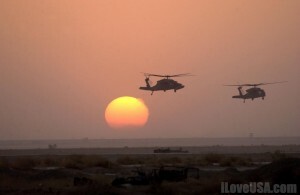 A Blackhawk helicopter ready to launch -- protecting us day and night. 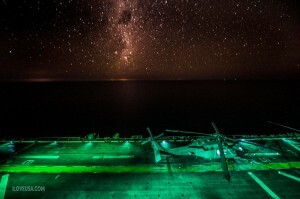 A U.S. Blackhawk helicopter lined up for a historic landing this past Sept. on the Japan Maritime Self Defense Force (JMSDF) destroyer Murasame. 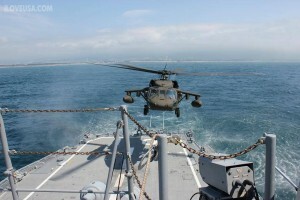 This marked the first time a U.S. Army helicopter landed on a JMSDF ship!